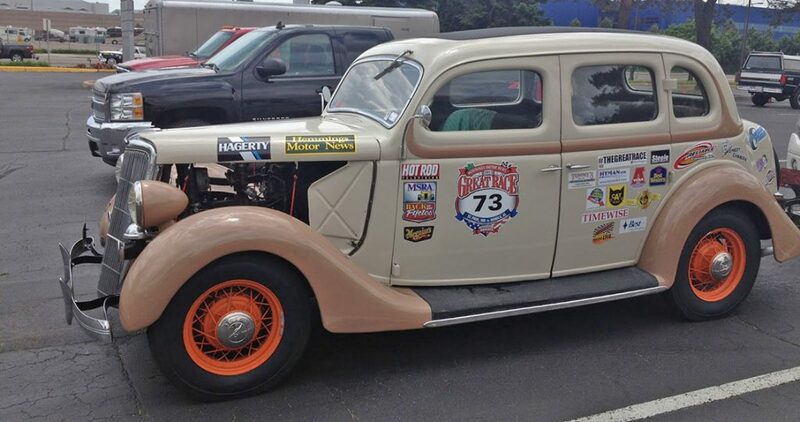 The Great Race » The Renault Makes it to Monterey! The Renault Makes it to Monterey! 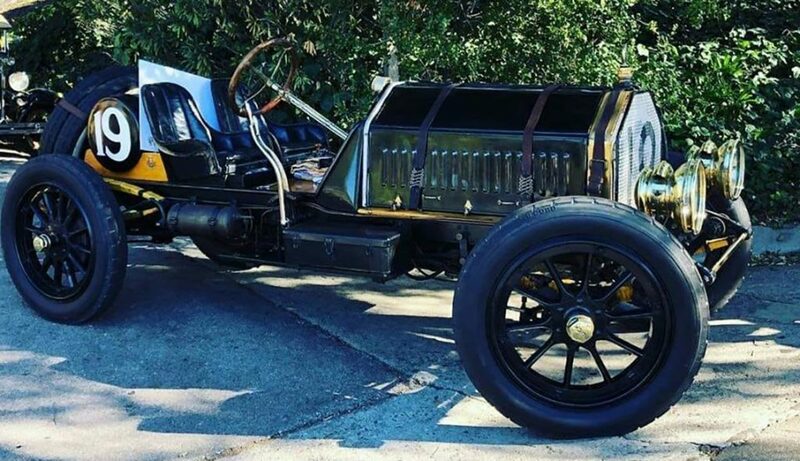 If you followed along with the 2012 Hemmings Motor News Great Race presented by Hagerty, then you likely remember the oldest car in competition, the 1907 Renault! 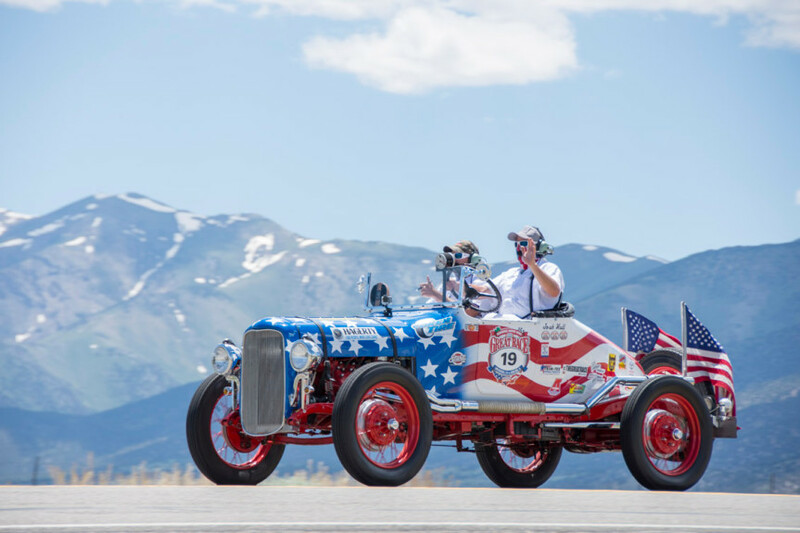 It is owned by Alan and Mary Travis, and it’s a spectacular car that withstood 2,300 miles of punishment on this year’s Great Race around the Great Lakes. We just got an email from Alan and Mary with a picture of the Renault sitting in the premier pit spot at the Rolex Monterey Motorsports Reunion, held at Mazda Raceway Laguna Seca. 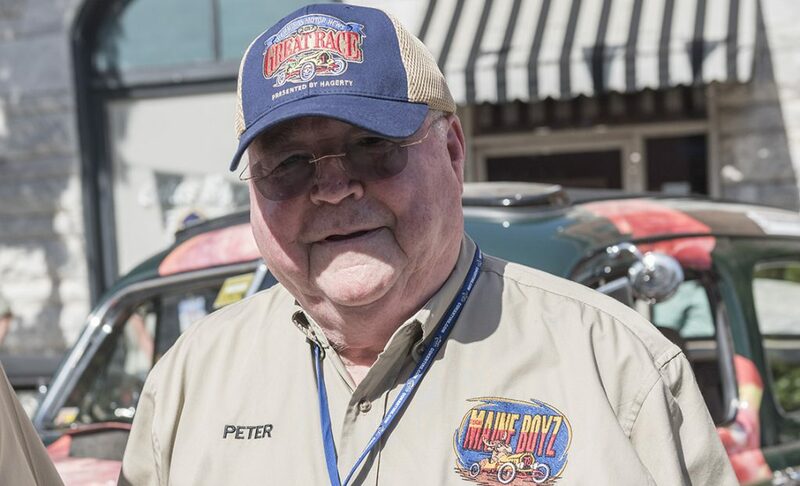 Alan said, “We are racing on Saturday in the Group A and we are the oldest ever to have a Rolex Historics log book.” He continued, “We are in Paddock Spot A1.” How awesome is that…a longtime Great Racer is duking it out at Monterey in an unforgettable car! Absolutely the COOLEST! We are jealous…. I now have the experience doing 4 wheel drifts at 60 mph in our Renault. No more turn loss numbers for us. It was absolutly incredible to see a 105 year old car running down throught the Cork Screw at Laguna Seca Raceway. It was a pleasure to talk with you Saturday evening. Good luck with that beautiful car.